Good health improves a child's opportunity to learn, increases an adult's productivity at work and enhances the quality of life for the elderly. 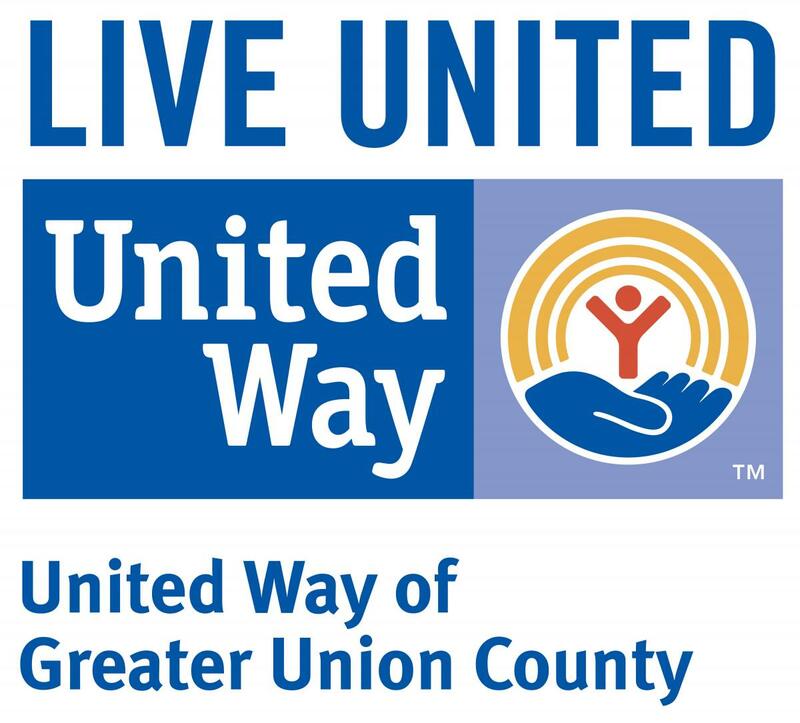 Fact: It is estimated that 22.4% of Union County's population is either uninsured or underinsured. Click here to see how we're helping Plainfield residents enhance their quality of life.